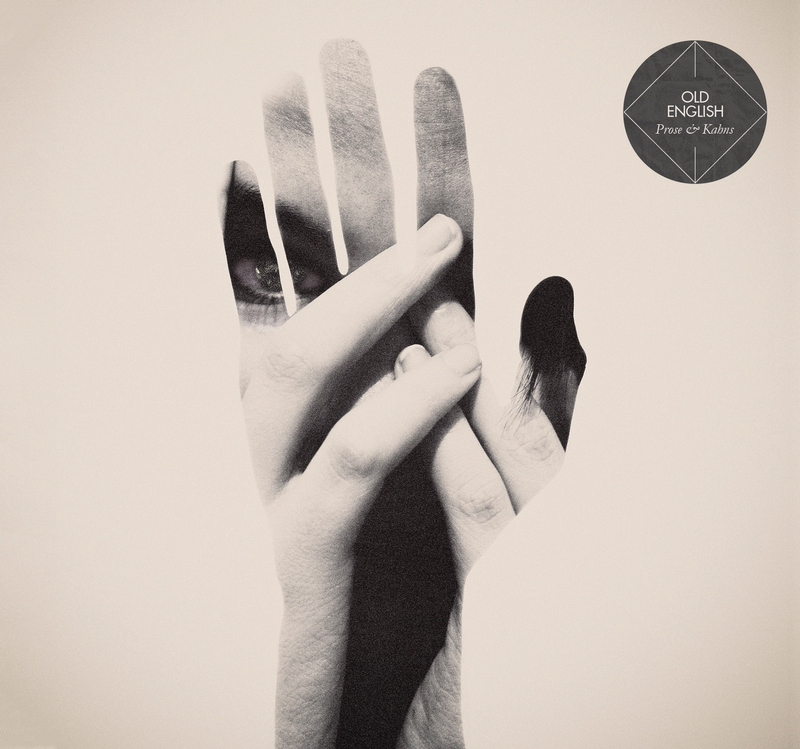 Old English, dream indie pop band, recently released their debut album Prose & Khans. This release combines multiple genres to produce an unparalleled sound with each track having a different resonance. It is nice to see a band being innovative and not jumping on the bandwagon of the generic “indie” sound. You can download a free 3-song sampler of the album on their Bandcamp page or stream the entire album below.